Winter will be here before you know it. Are you prepared? Prescott Air Conditioning wants to make sure you are. Here are some gas furnace maintenance tips for your Prescott home. It is comforting to know that Prescott Air Conditioning is there to fix your heating system. However, knowing how to avoid the need for emergency heating help can bring you additional peace of mind. Most heating emergencies in Prescott for which people call us can be avoided. The solution is properly maintaining your heating system throughout the year. Change your filter. This is one of the easiest and most often overlooked maintenance tasks. It’s easy to understand why homeowners forget to change the filter - out of sight out of mind - although regularly changing the filter really helps. 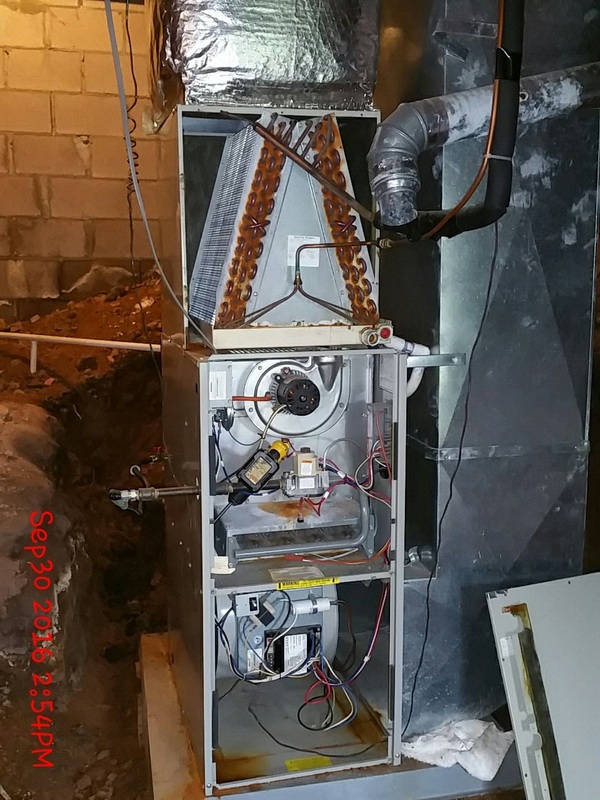 The filter performs a very valuable function by trapping dust, pollen, dirt, and debris so that it doesn’t get into the furnace and cause additional wear and tear. Filters are very easy to change, so write the task of checking or changing the filter on the calendar monthly to ensure it’s done on a regular basis. Clean your furnace. Cleaning your furnace every fall before the cold sets in will help your system run more smoothly. Cleaning your furnace includes removing any dirt from the outside of the furnace, in addition to cleaning the blower assembly, belts, and pulleys. However, unless you are very familiar with furnaces and know exactly what you’re doing, it’s best to leave this job to the professionals. Get a gas furnace tune-up. Regular inspections and tune-ups ensure that your system is clean and ready to run efficiently. Avoiding emergency heating repair in Prescott starts with having a professional look at it once or twice a year. 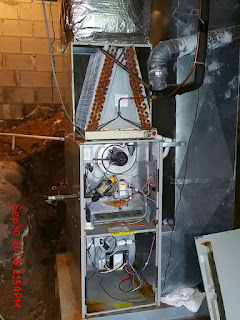 We hope these gas furnace maintenance tips for your Prescott home are helpful to you. To ensure increased reliability and durability of your unit with regular maintenance, call Prescott Air Conditioning at 928-308-1254 to schedule an appointment.